(Richard Vogel | The Associated Press) In this May 5, 2015 file photo, a downtown building is reflected in the windows of a Wells Fargo Bank in Los Angeles. Wells Fargo reports quarterly financial results Wednesday, Oct. 14, 2015. Window Rock, Ariz. • The Navajo Nation announced Tuesday that it’s suing Wells Fargo for allegedly engaging in predatory and unlawful banking practices that targeted and harmed tribal members. In a statement, Navajo Nation President Russell Begaye said the tribe’s lawyer has been directed to seek restitution, damages and civil penalties based on Wells Fargo’s alleged violations of federal, state and tribal law. The suit alleges Wells Fargo employees told elderly Navajo citizens who didn’t speak English that in order to have their checks cashed, they needed to sign up for savings accounts they neither needed nor understood. Wells Fargo in a statement said it had received the tribe’s lawsuit, but declined comment about ongoing litigation. By renaming new Utah monument Shash Jaa, is Trump trying to divide Native American tribes? Wells Fargo has five bank branches across the Navajo Nation — which covers more than 27,000 square miles (70,000 square kilometers) over portions of northeastern Arizona, southeastern Utah and northwestern New Mexico — plus 12 other branches within a 30-minute drive of the reservation. 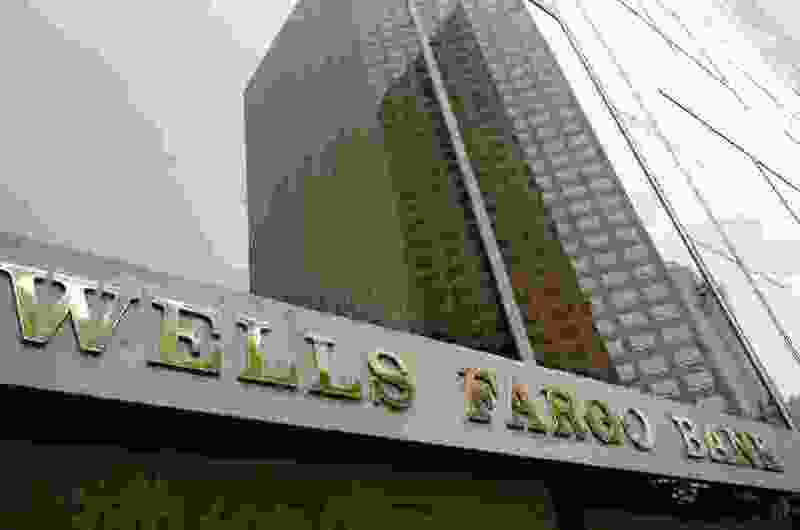 Last year, U.S. and California regulators fined Wells Fargo $185 million, saying bank employees trying to meet sales targets opened up to 2 million fake deposit and credit card accounts without customers’ knowledge. Regulators said they issued and activated debit cards, and signed people up for online banking without permission. The abuses are said to have gone on for years, unchecked by senior management.